Food Emulsifier industry appeared between 1970s and 1980s. Comparing with traditional industry, it starts late but develops quickly. It has developed modern production technology and inspection system, gradually forms complete industry standard which preserves the product quality. Food emulsifier industry has stable raw material supply system, production cost can be easily controlled with the development of technology, therefore, it can withstand market risk effectively. With the competition become stronger, the need to improve production efficiency and quality is also growing. 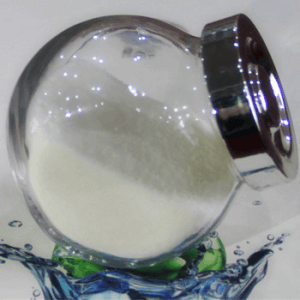 Safe Food additives industry can do great improvement to traditional food industry, which leads support form the government policies, and bright future. Cardlo has built a strong technical team, the members come from many science field such as analytical chemistry, high polymer material and food science. 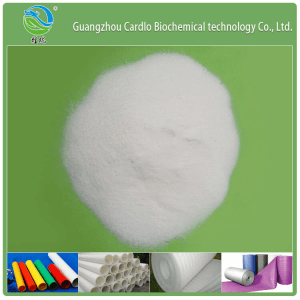 Cardlo also built Guangdong Glycerin Monostearate technology research center, Guangdong post-doctoral creation base and Guangzhou Glycerin Monostearate development center. The great technology research team provides great technology and talent for Cardlo. Cardlo pays high attention on scienfitic creative mode with the combination of "Production-Acadamic-Research" and has established technical cooperative relationship with many research institutea and universities, trying to support creations in various ways. Now Cardlo has established cooperation with Canada University of Saskatchewan, South China University of Technology, Jinan University and South China Agricultural University. Cardlo has owned 48 patents, which included 28 invention patents and 20 application patent, gradually enlarges the core technology patent advantages. It brings strong creative innovation system and raises the competitive power of company, which also improves the company brand.